MyTransHealth will hopefully be able to help tackle issues like the high suicide rate amongst trans people. 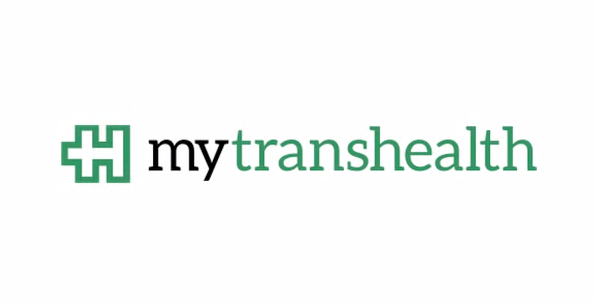 MyTransHealth is a soon-to-be released application designed to help find trans-specific healthcare options. According to Gay Times magazine, the app is a crowd-sourced program which will allow for users to read reviews on doctors and gauge how much support they may be able to provide specifically for trans-related issues. Seeking to make waves in the subject of trans health, MyTransHealth will hopefully be able to help tackle issues like the high suicide rate amongst trans people. Robyn Kanner, a teamember behind MyTransHealth, shares her struggle with finding medical options as a trans patient. Watch the video of Kanner below and learn more about the MyTransHealth app here.